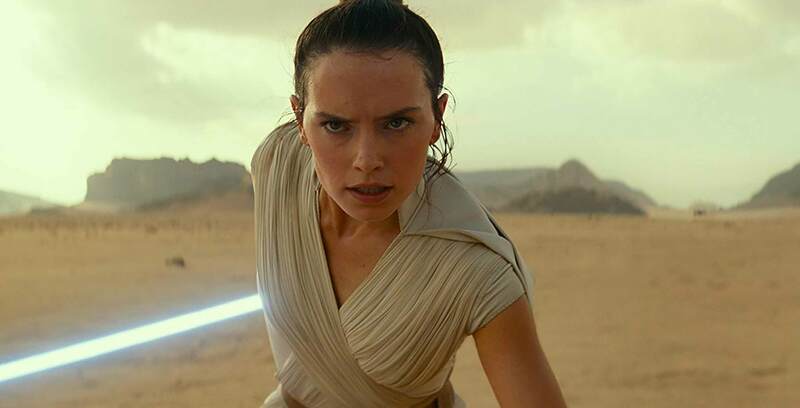 Earlier today, Lucasfilm officially unveiled the first trailer for the ninth Star Wars episode, The Rise of Skywalker, at Star Wars Celebration in Chicago. As it turns out, the Force was so strong with the trailer that it broke Twitter for a short period of time once it hit the web. The service appears to be up and running again for everyone, although it’s unclear exactly what caused the outage in the first place. In any case, social media chatter is sure to be dominated by Star Wars talk this weekend, especially as Star Wars Celebration runs until Monday, April 15th, so be on the lookout for any further service disruptions. Star Wars: The Rise of Skywalker will bring an end to the decades-spanning Skywalker saga when it hits theatres on December 2oth, 2019. The film stars Mark Hamill, Carrie Fisher (in a posthumous appearance), Daisy Ridley, John Boyega, Oscar Isaac, Adam Driver and Billy Dee Williams.